This popular open evening offers a guided tour of the Victorian Observatory, you'll learn about it's history and the instruments used there. If weather permits you'll observe through their impressive Tomline refracting telescope. A small donation is asked for, payable on the night, to help with running costs. Note that toilet facilities are limited and the observatory can only be accessed via a spiral staircase. Early booking is absolutely essential due to the popularity of these events. 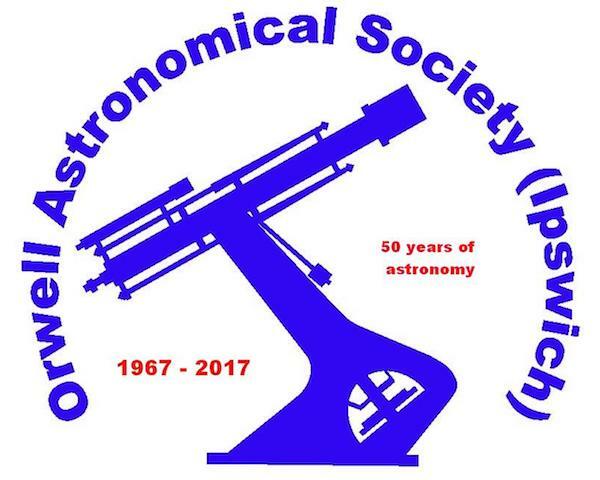 Please contact Orwell Astronomical Society directly for more details regarding this event or, if appropriate, contact the event venue.